Martha Stewart is a phenomenal cook and legendary business mogul. 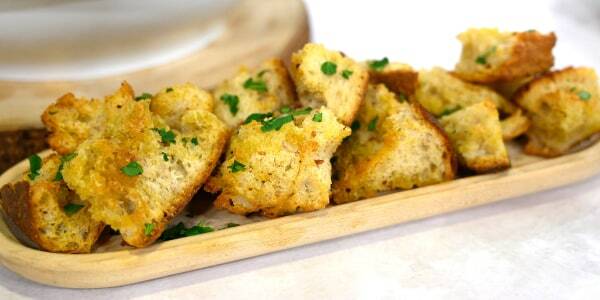 And while she's been in the game for decades, her genius cooking hacks never cease to wow fans. Recently, the domestic maven transformed breakfast prep when she showed home cooks how to scramble eggs using a cappuccino maker, and she makes throwing an epic dinner party feel totally effortless. That's why we love her! 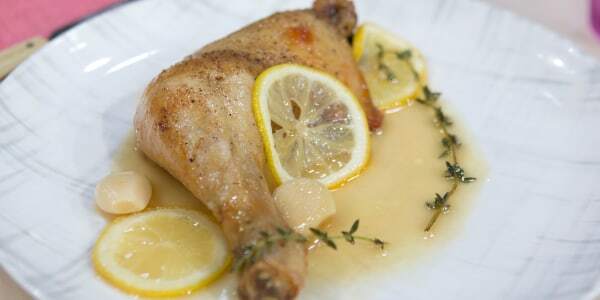 But one of Stewart's most useful hacks will come in handy when making rich, garlicky recipes — like her slow-cooker chicken with 20 cloves of garlic. Tackling a recipe that calls for so many pungent cloves certainly also calls for some extra help. 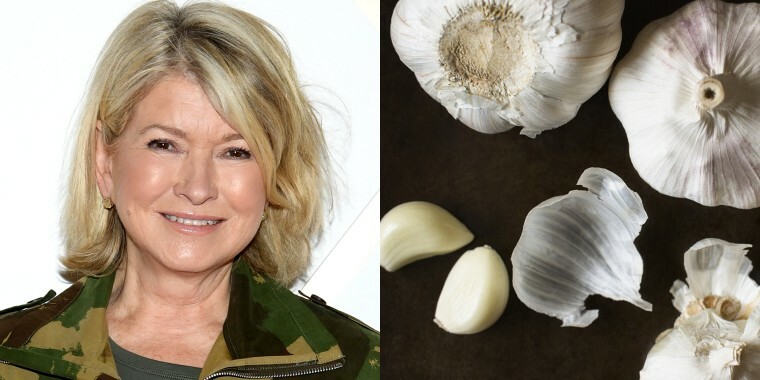 Taylor Swift may have figured that a garlic crusher is a total game changer by age 30, but Stewart's got 47 more years of tricks up her sleeve. Not only does her special peeling hack put a garlic crusher to shame, it will also help spice fans from smelling like the pungent onion all day. Peeling a bunch of whole garlic bulbs is a daunting task that sometimes discourages cooks from making easy recipes that are flavorful and delicious. Last year, Stewart stopped by the TODAY kitchen to showcase a few of her favorite slow-cooker recipes, but the anchors were most impressed by her garlic-peeling demo. "Have you ever peeled a garlic with two bowls?" Stewart asked Savannah Guthrie and Craig Melvin. "It's a very fun way to peel garlic!" Stewart said as she gleefully started demoing her trick. First, take two medium-sized metal bowls of the same size, throw in several whole garlic bulbs, and then place one bowl on top of the other. Next, just shake, shake, shake! The garlic peels itself by bouncing around in the bowls and from the friction that's created with the skins rubbing off, and against, each other. "No way!" Savannah exclaimed. "Is this a magic segment or a Martha segment?" With this kind of hack, it was clearly both. So, next time a craving hits for something that's garlicky and delicious, grab two matching bowls and give your arms a little workout.